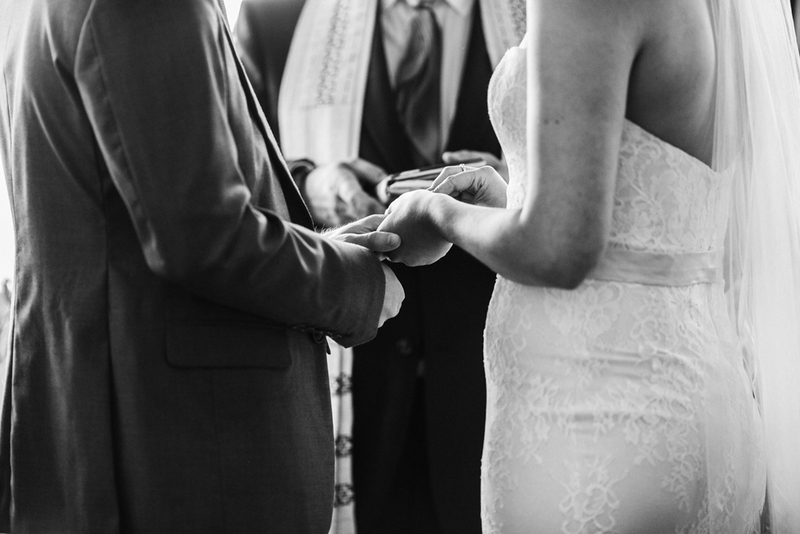 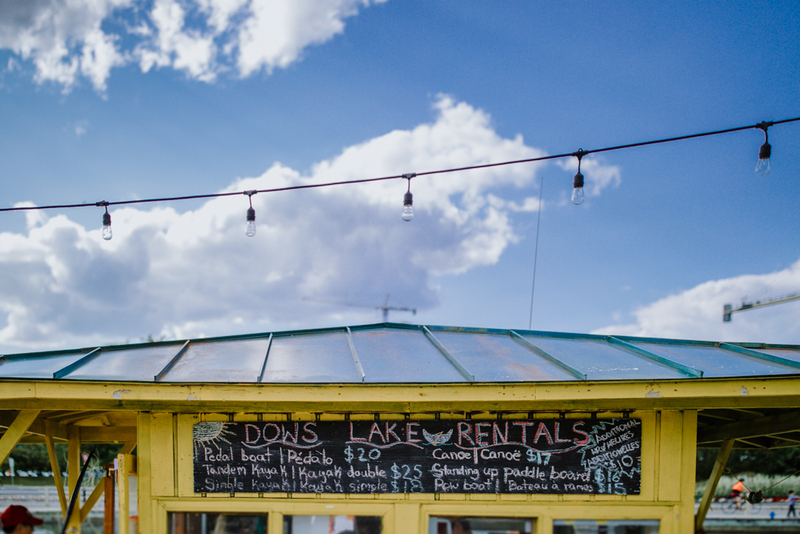 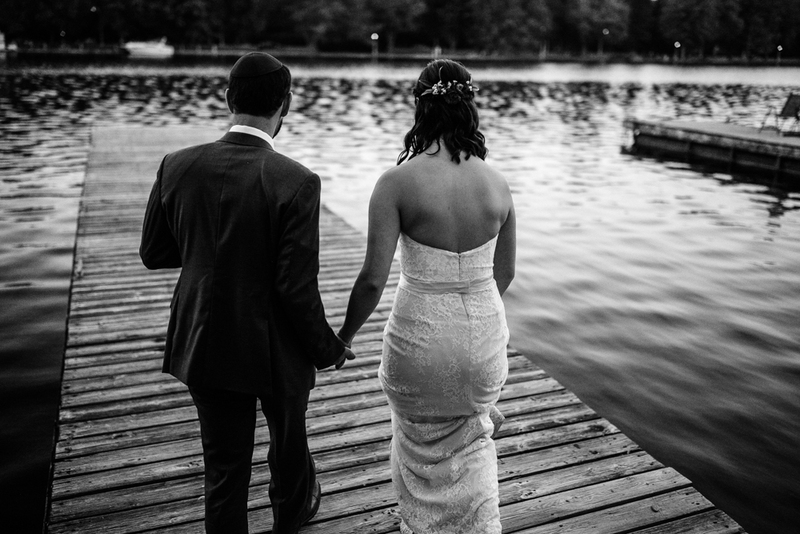 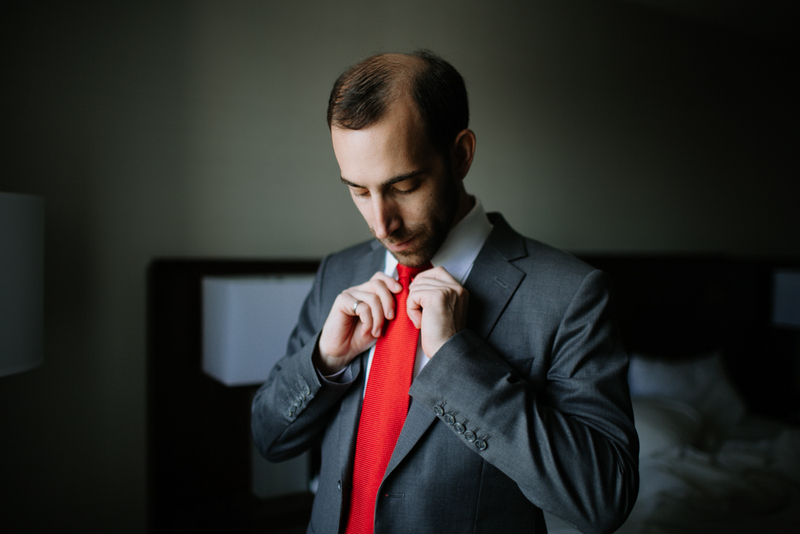 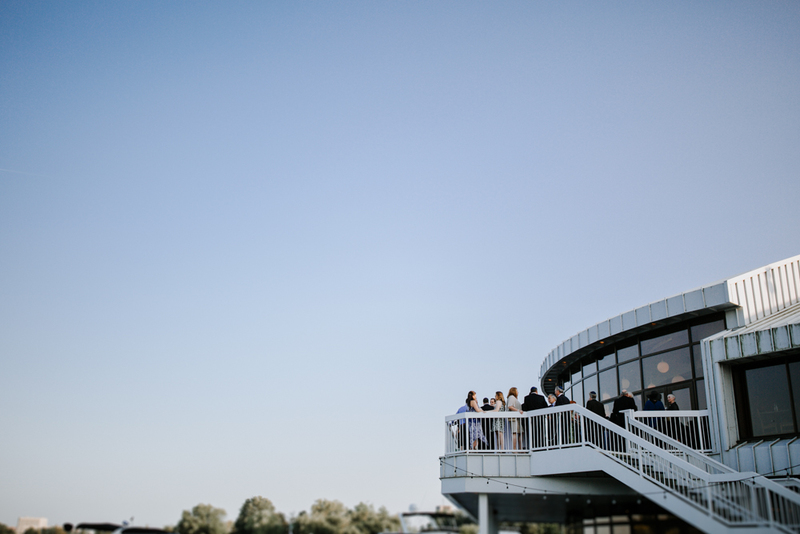 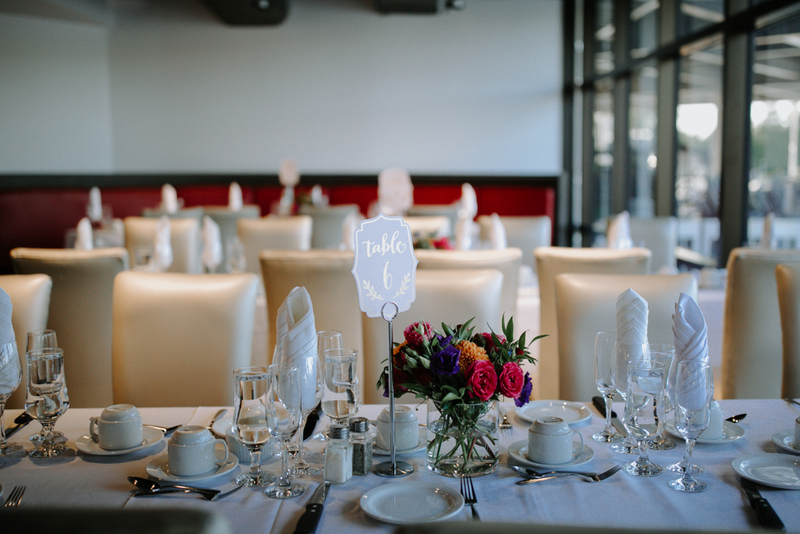 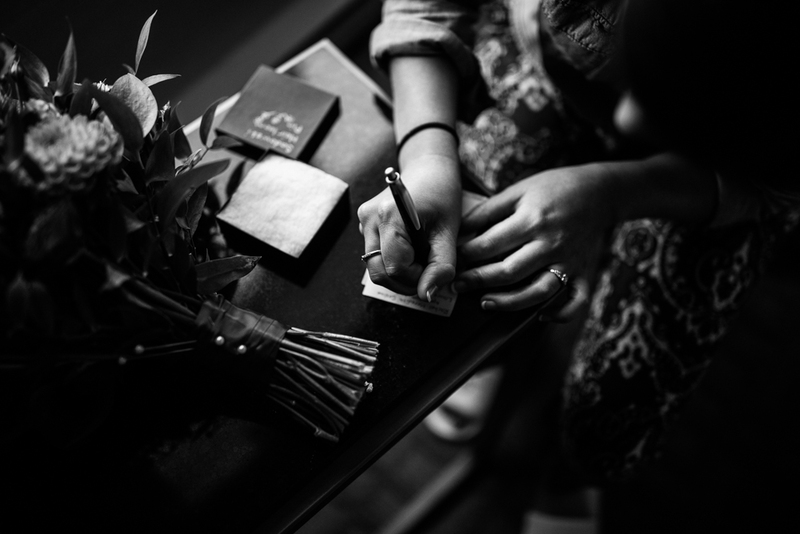 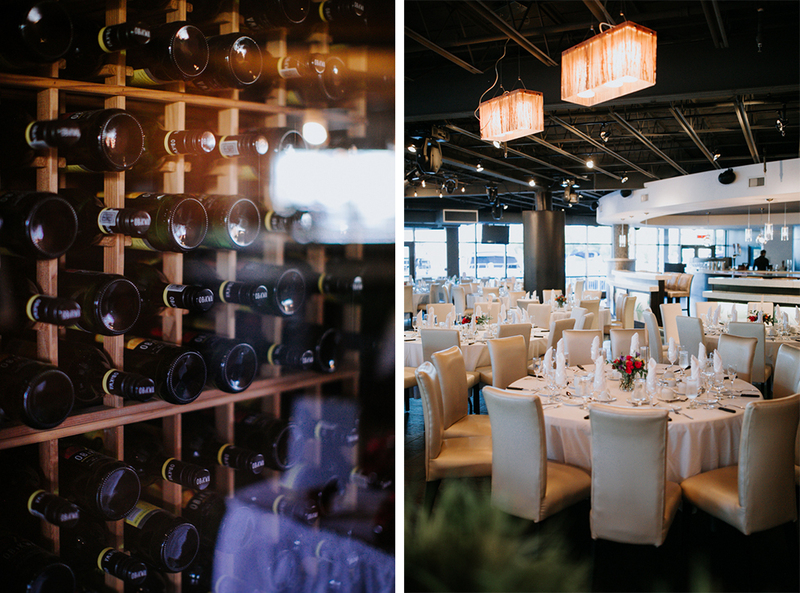 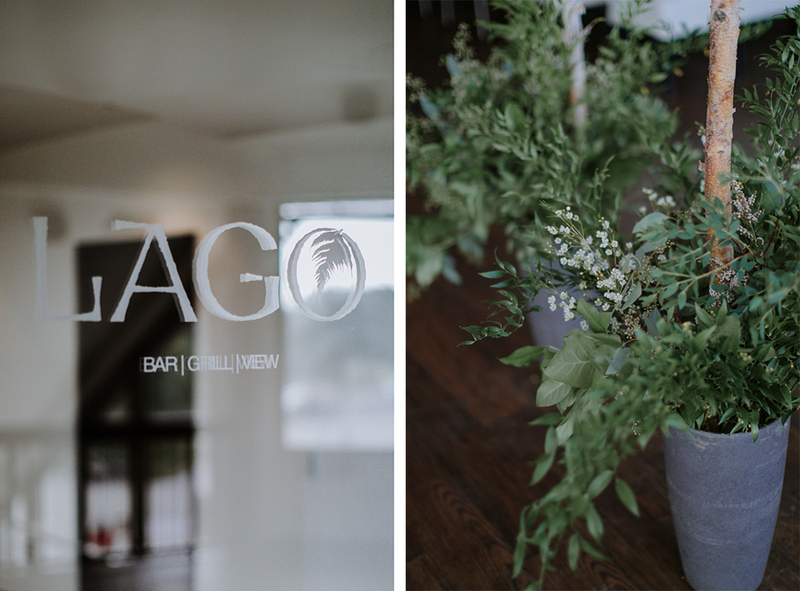 I have been waiting a long time to blog Lauren & Bryan’s Lago Bar and Grill wedding. 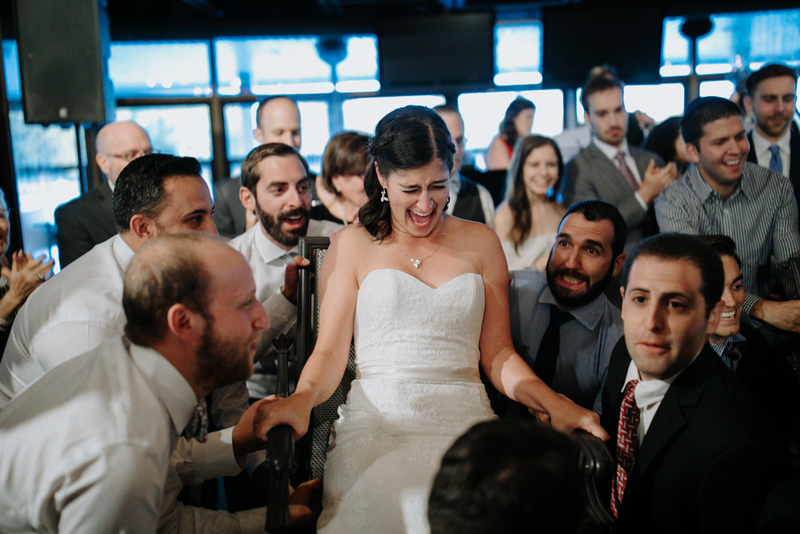 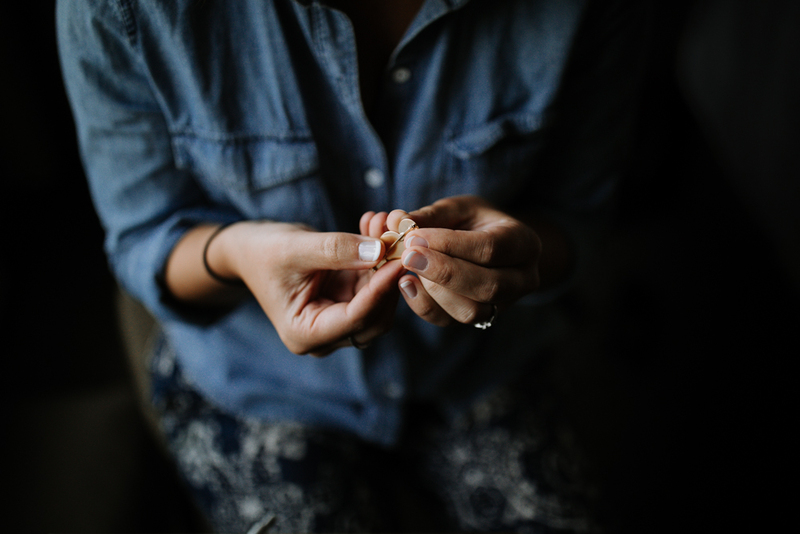 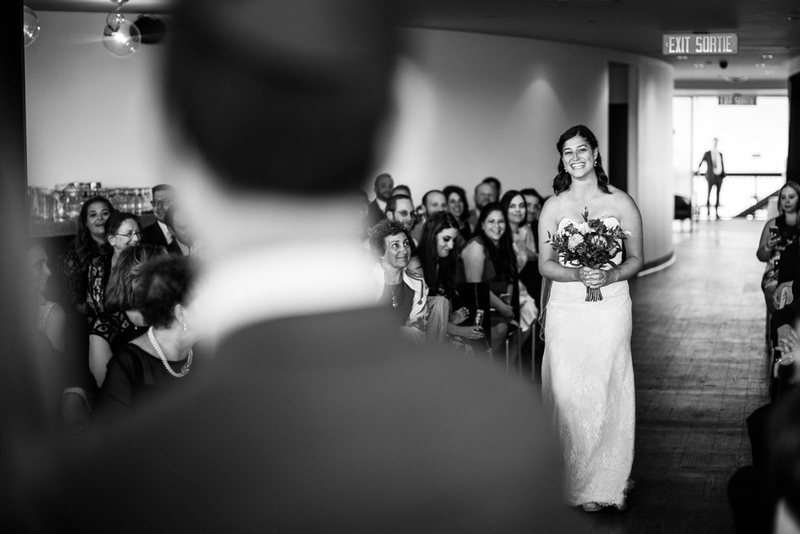 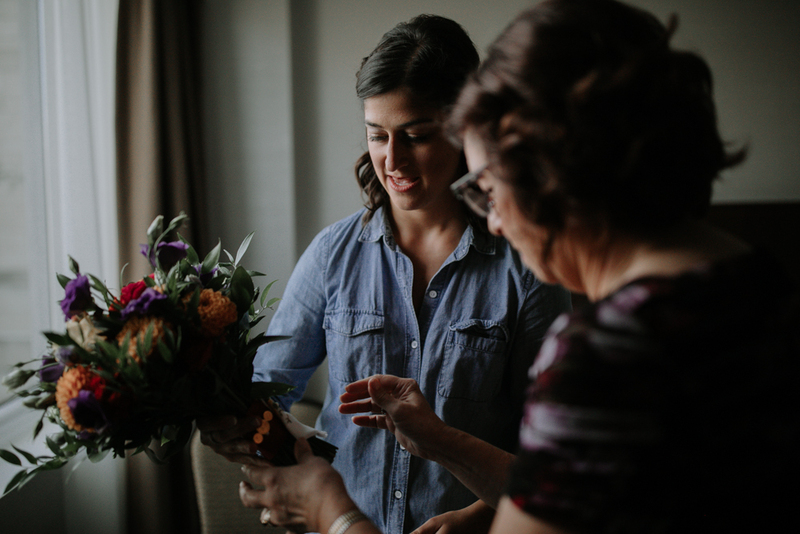 This wedding day was bursting at the seams with happiness. 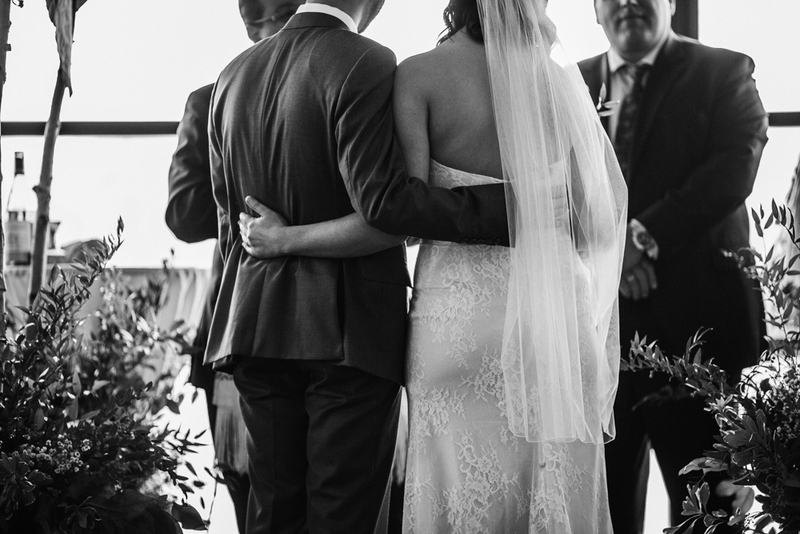 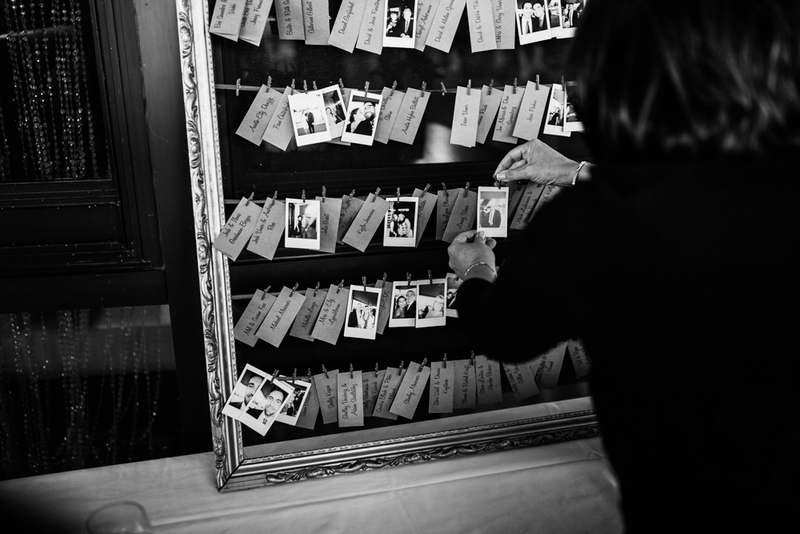 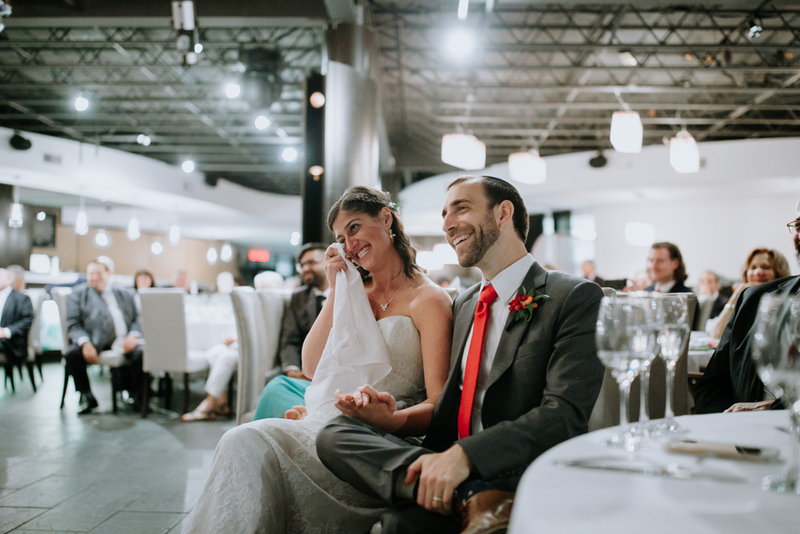 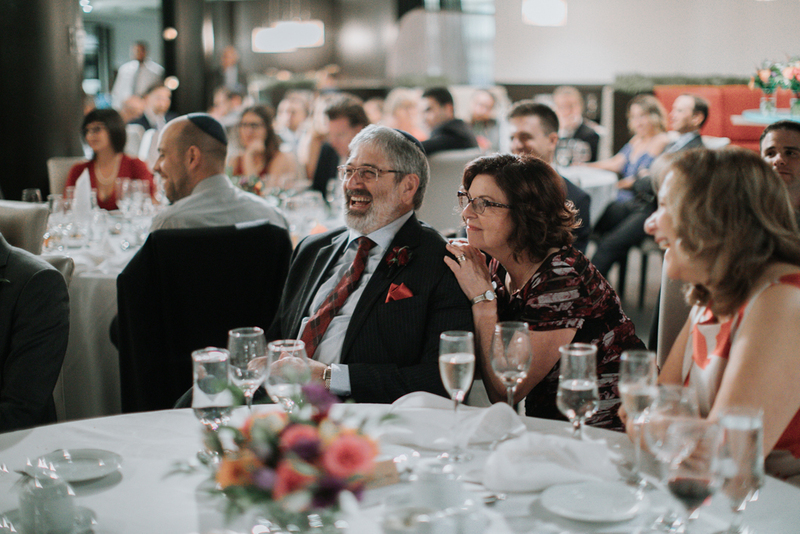 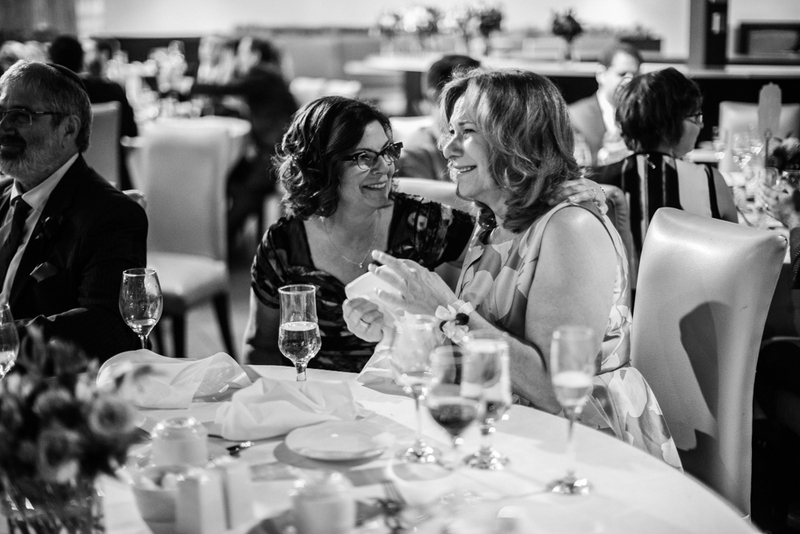 And you could really feel the love – not only from the couple but also from their families and friends who were all thrilled to celebrate with them. 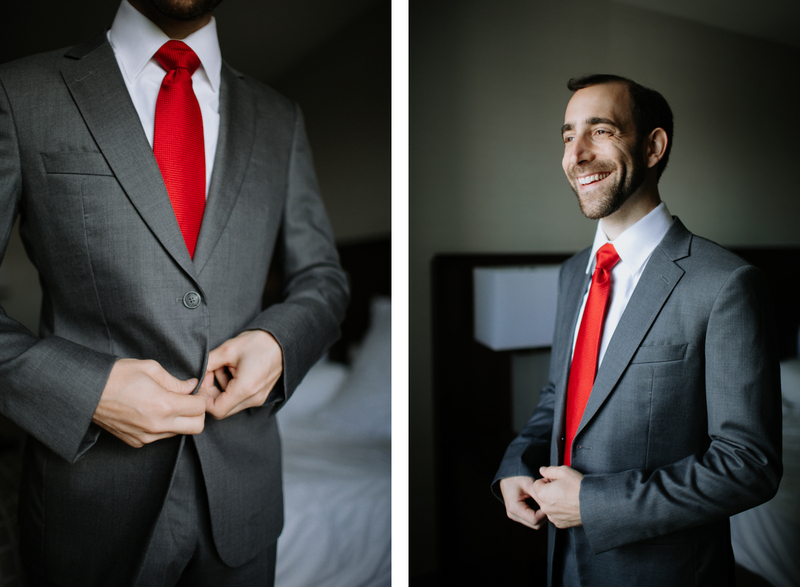 The day started hanging out and getting ready at the Lord Elgin downtown. 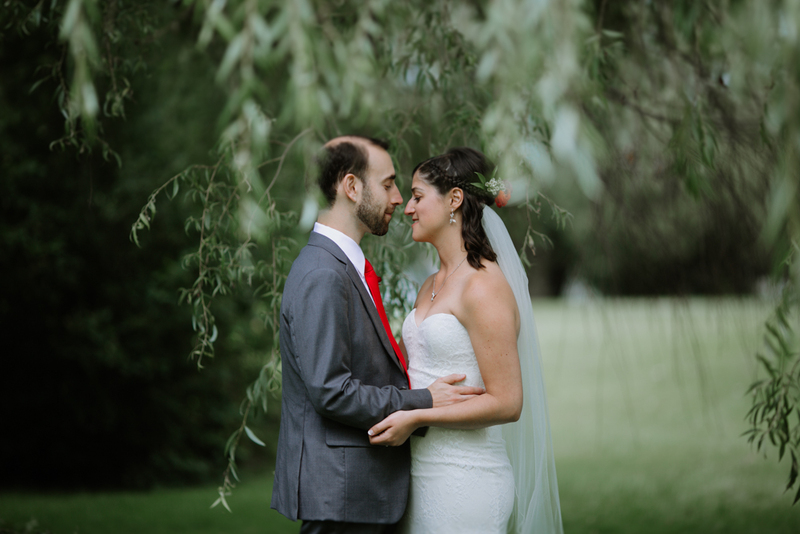 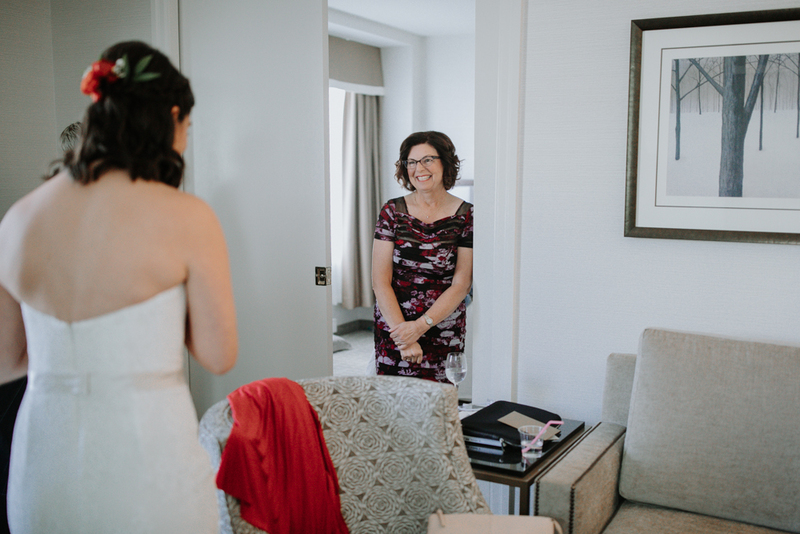 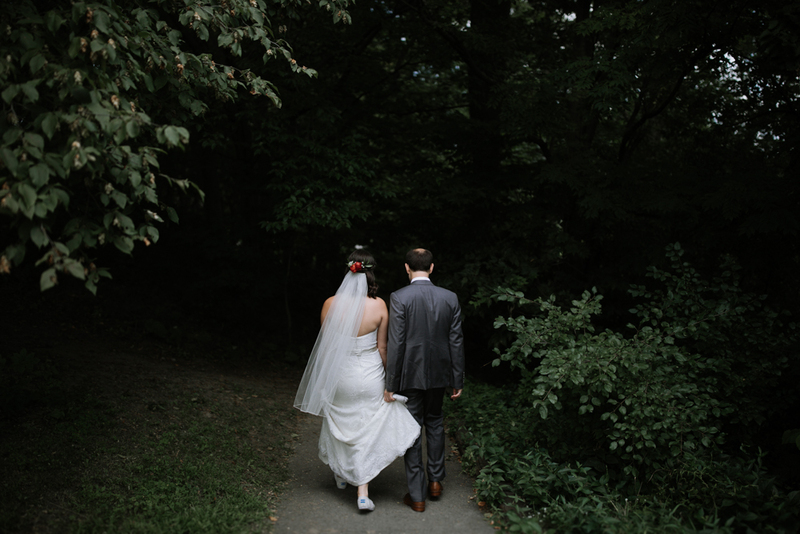 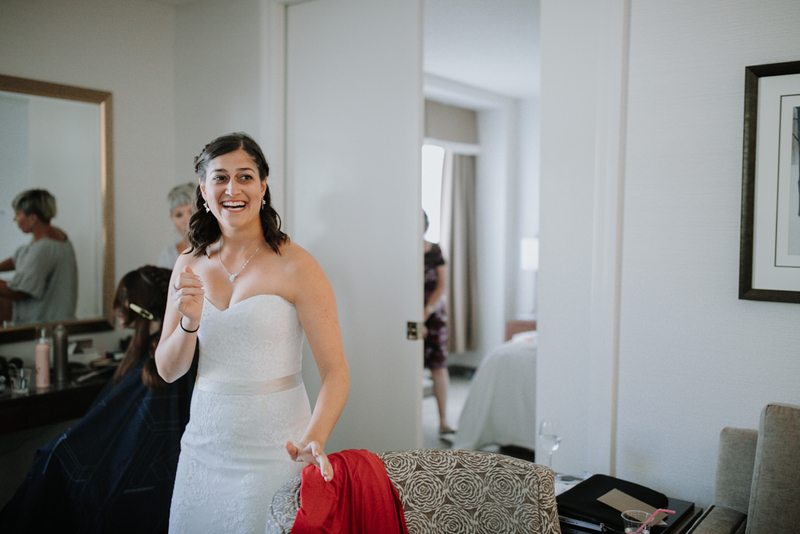 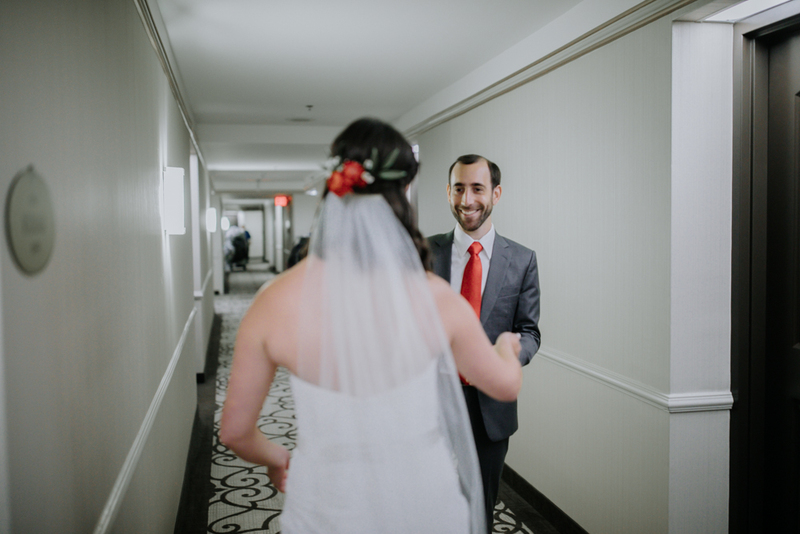 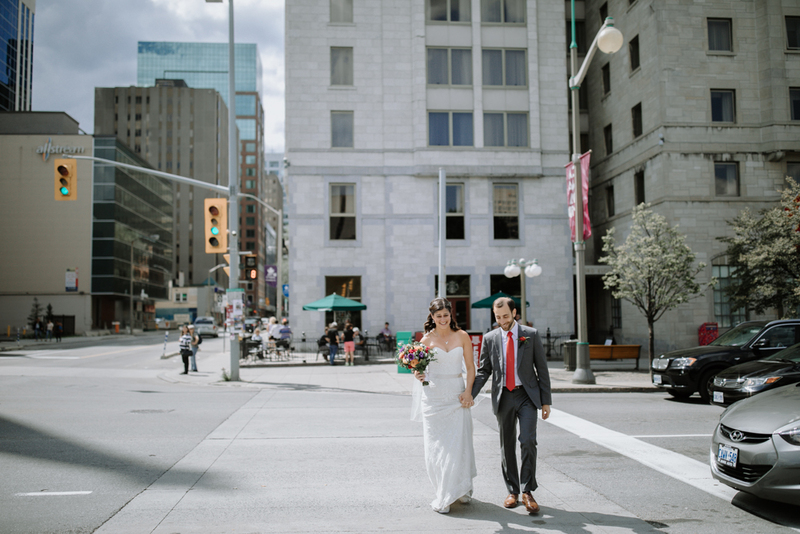 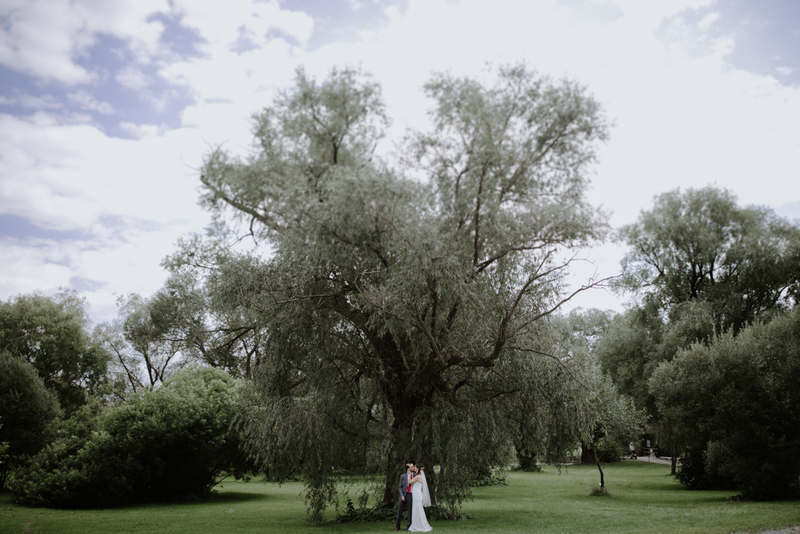 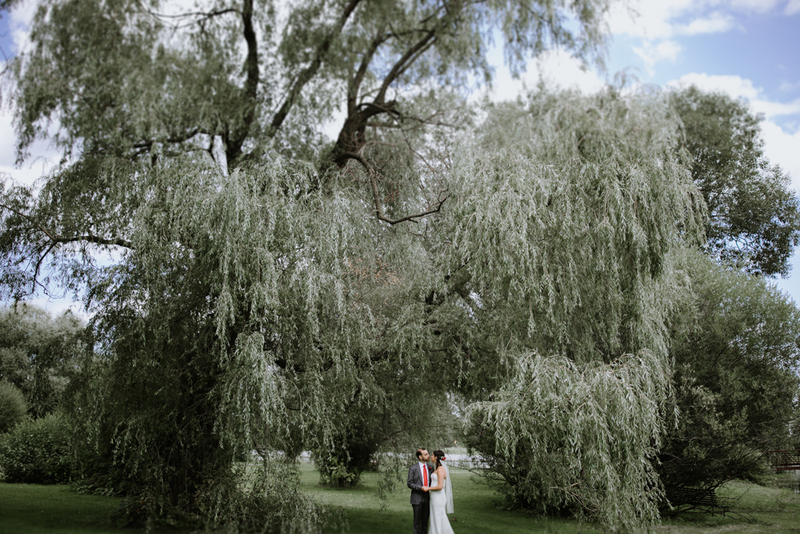 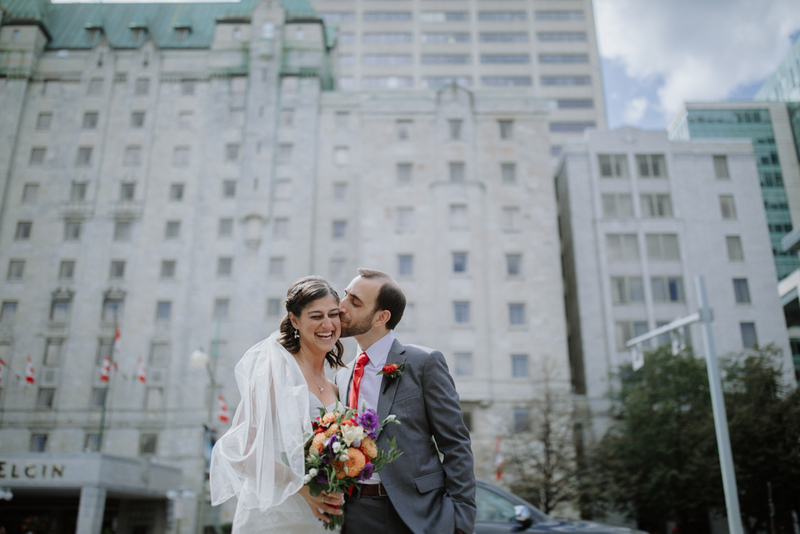 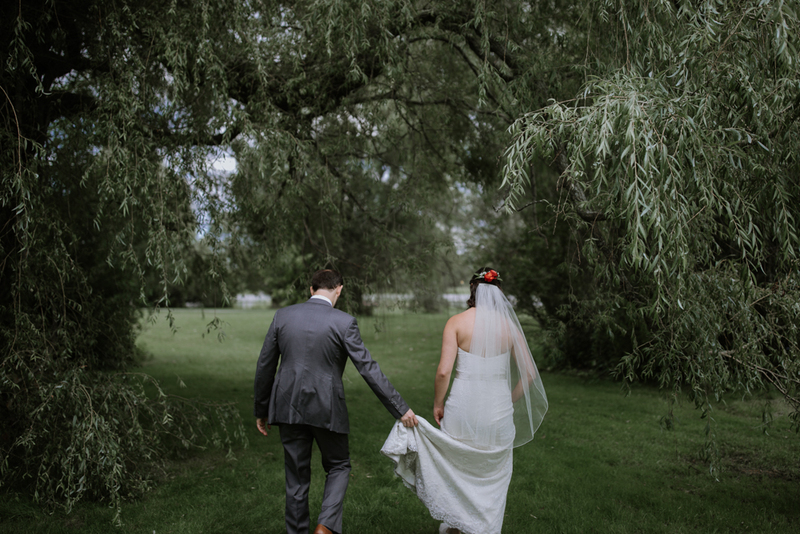 Lauren and Bryan decided on a simple and fuss-free (but one of the sweetest) ‘first-looks’ in the hotel hallway and then took a small walk to Confederation park for a few photos downtown. 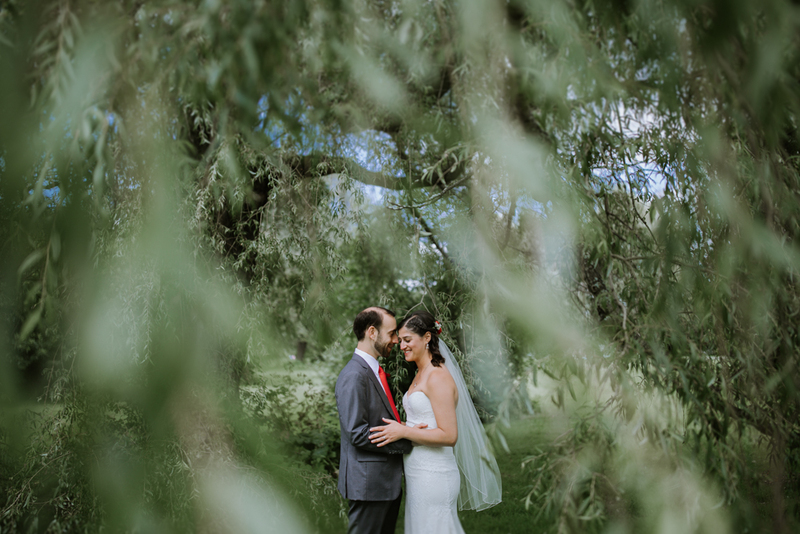 Afterwards, the wedding party – made up of their families and closest friends made their way to the beautiful Dominion Arboretum for some more photos in the park. 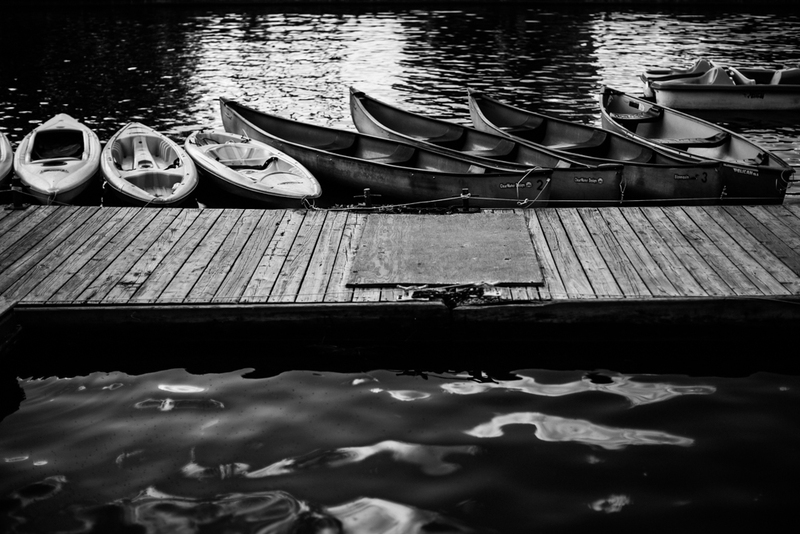 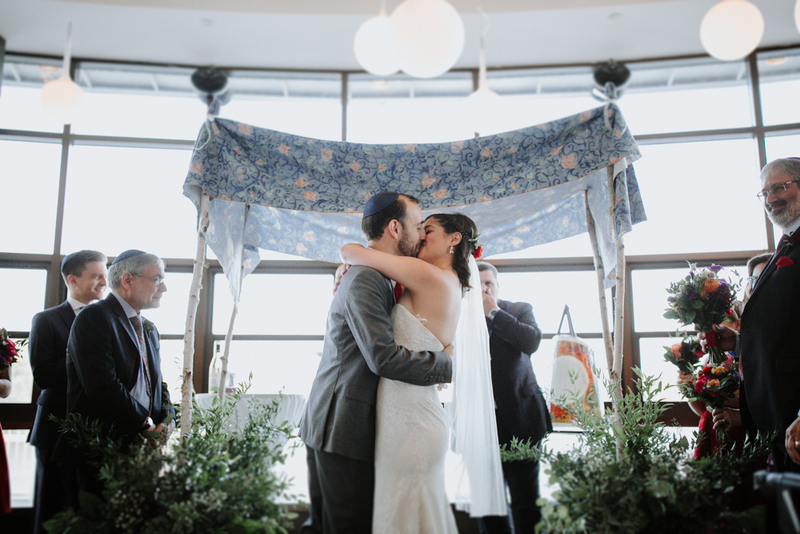 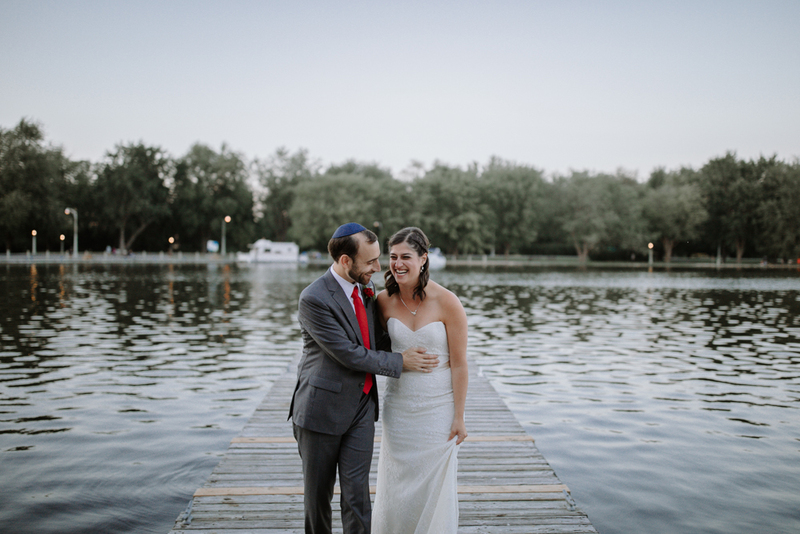 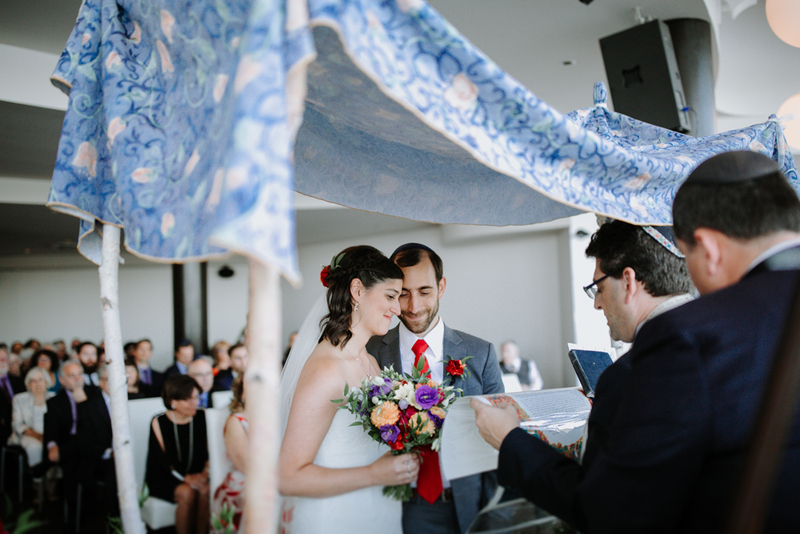 We all made our way to Lago, for the Ketubah signing followed by a beautiful ceremony on the second floor overlooking Dow’s lake. 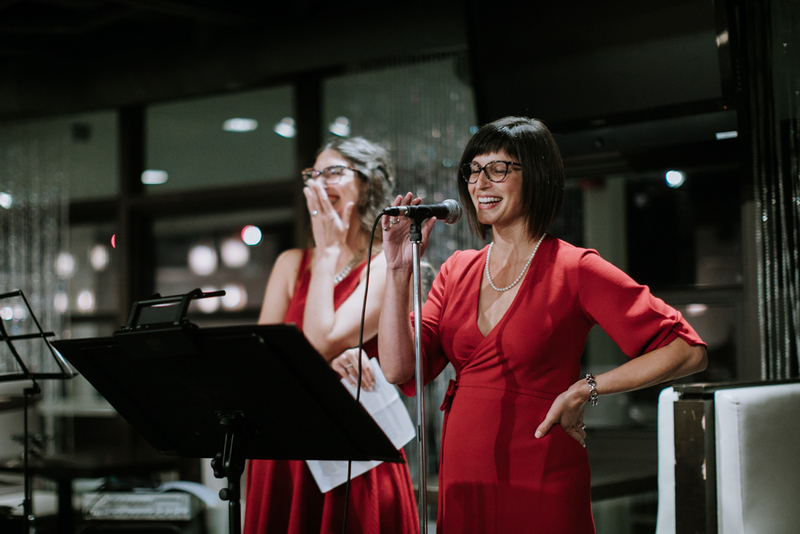 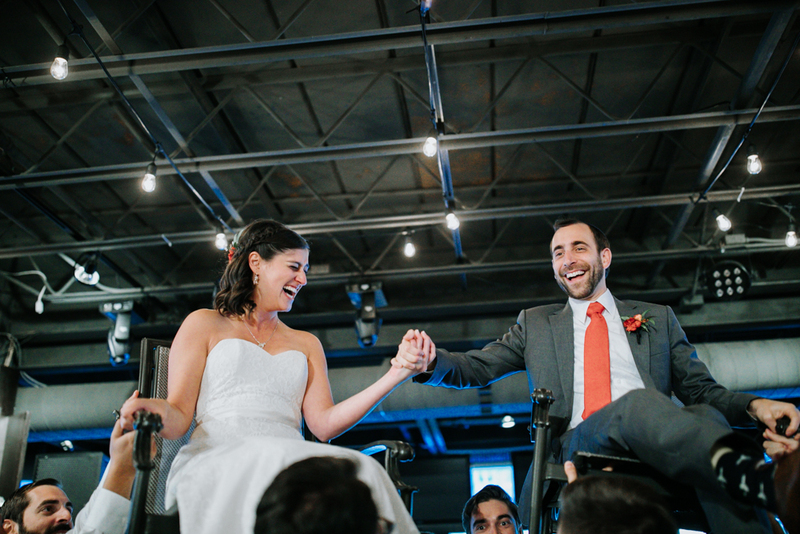 The reception was full of heartfelt and hilarious speeches as well as some seriously incredible food. 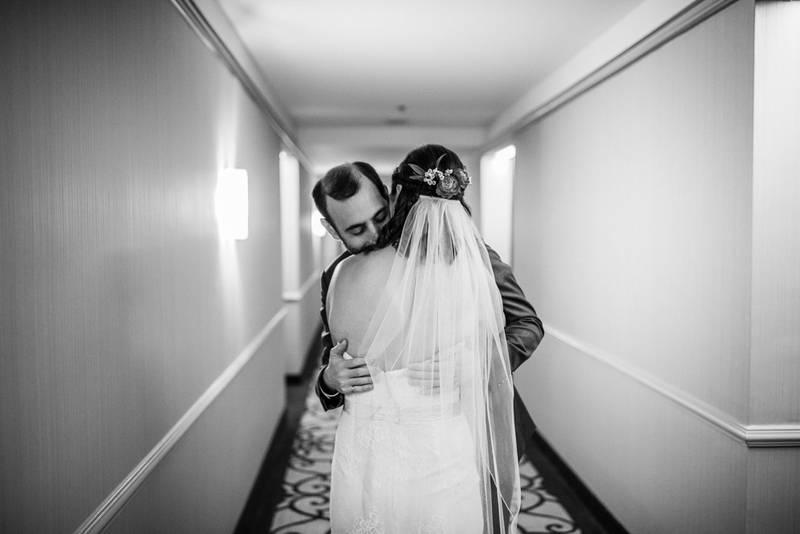 I could go on and on but I think I am just going to let the photos speak for themselves for this one. 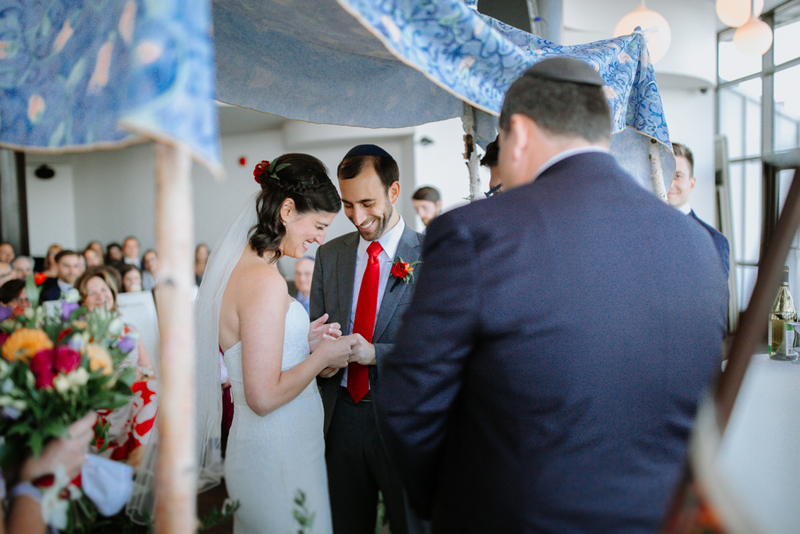 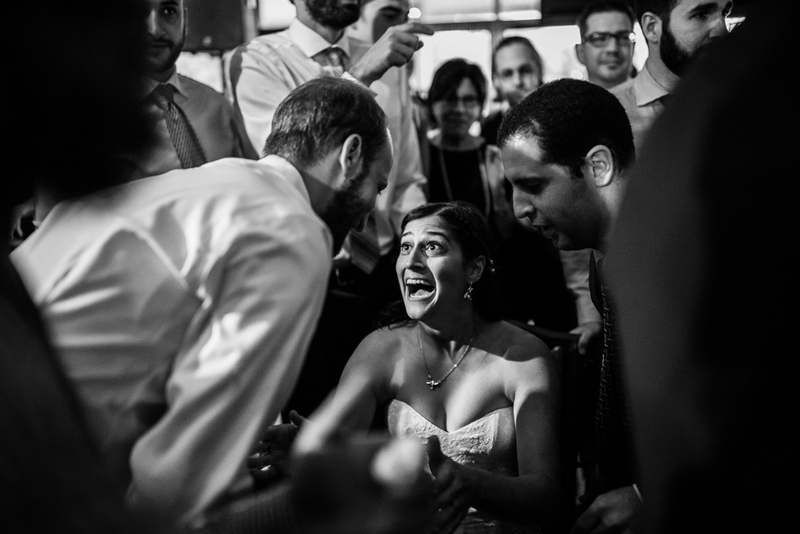 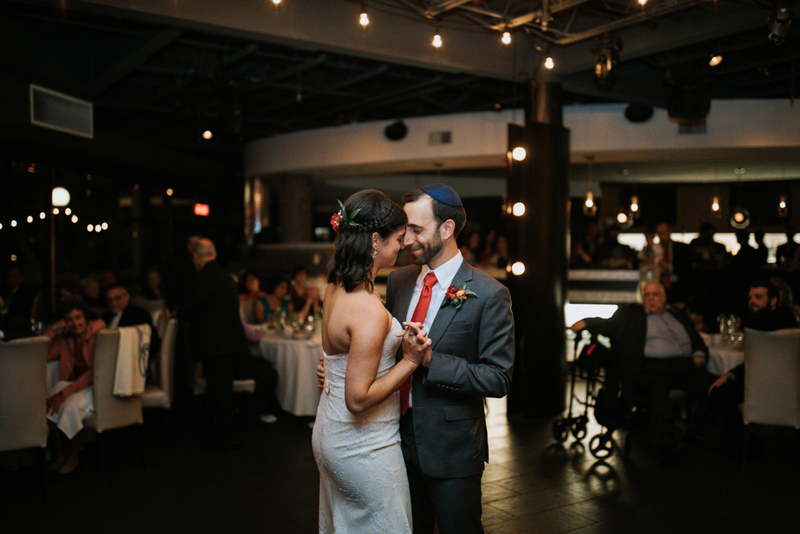 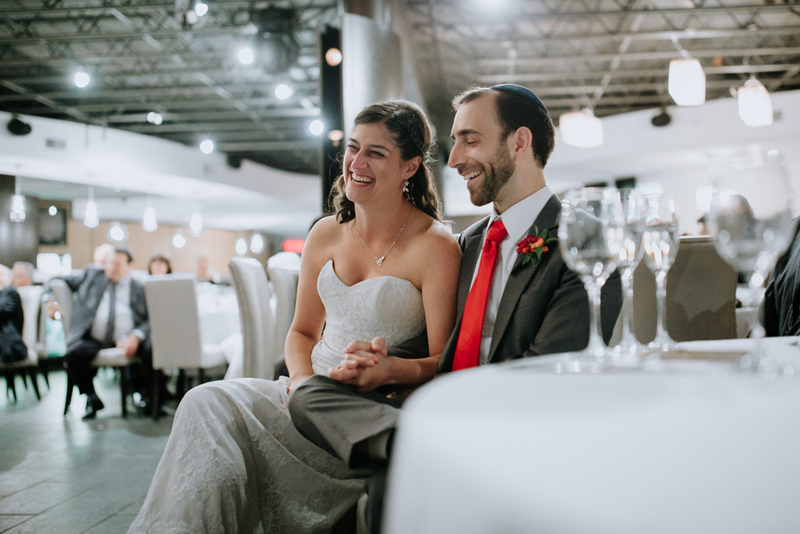 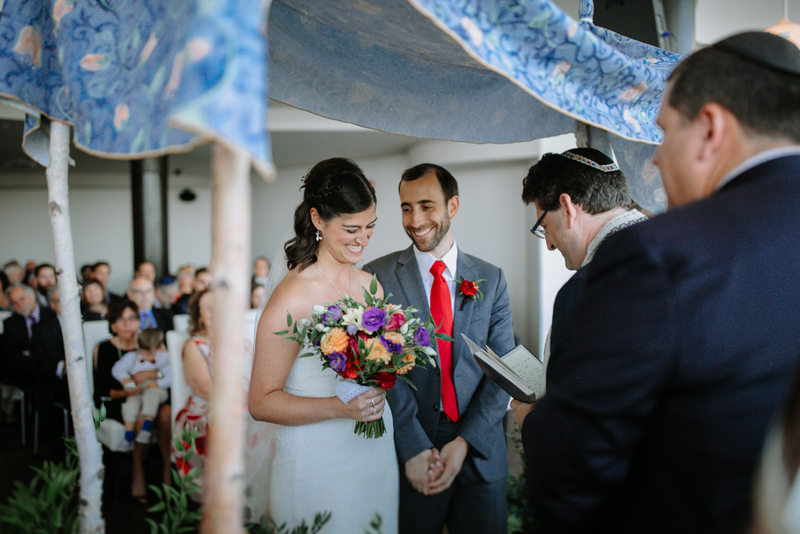 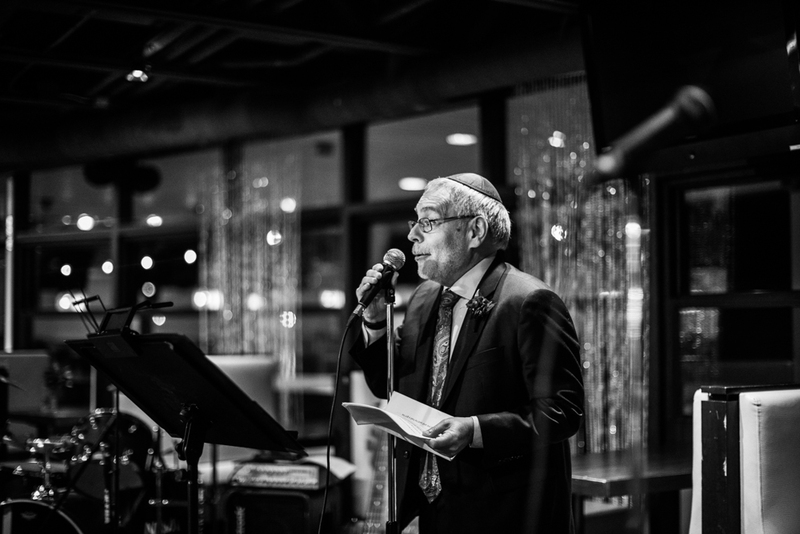 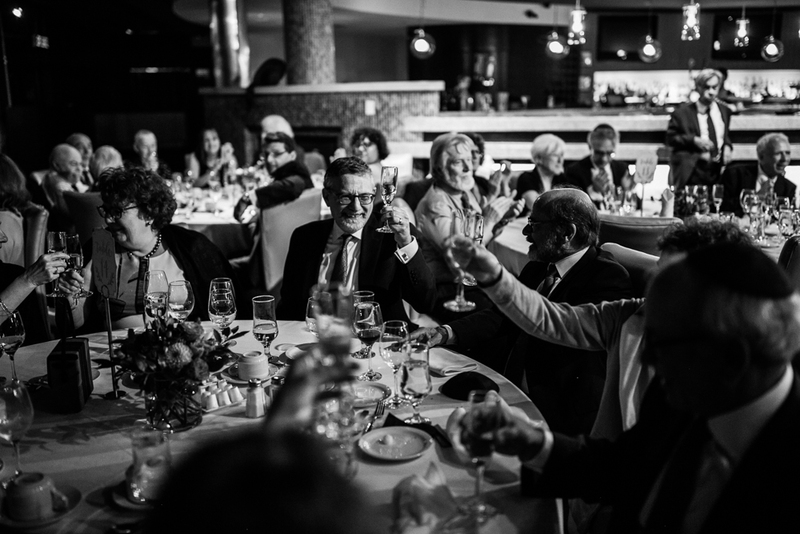 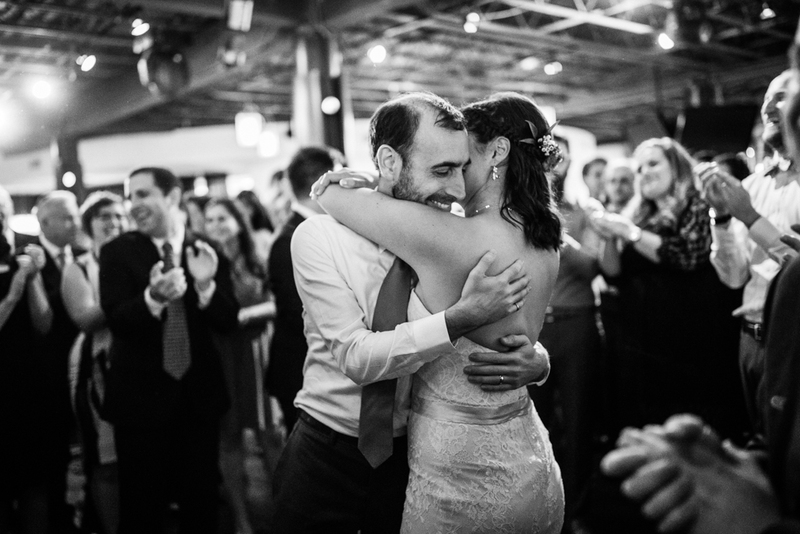 Enjoy, and Mazal Tov Lauren & Bryan!